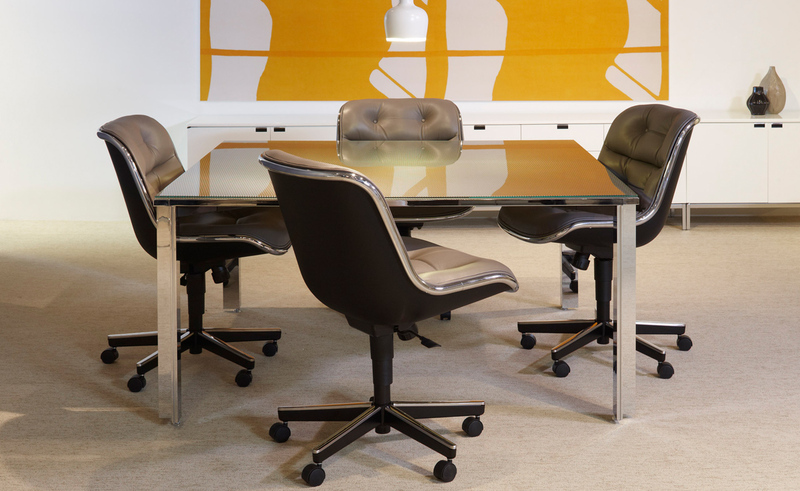 The Pollock chair continues to maintain its quintessential role with its timeless and contemporary elegance. 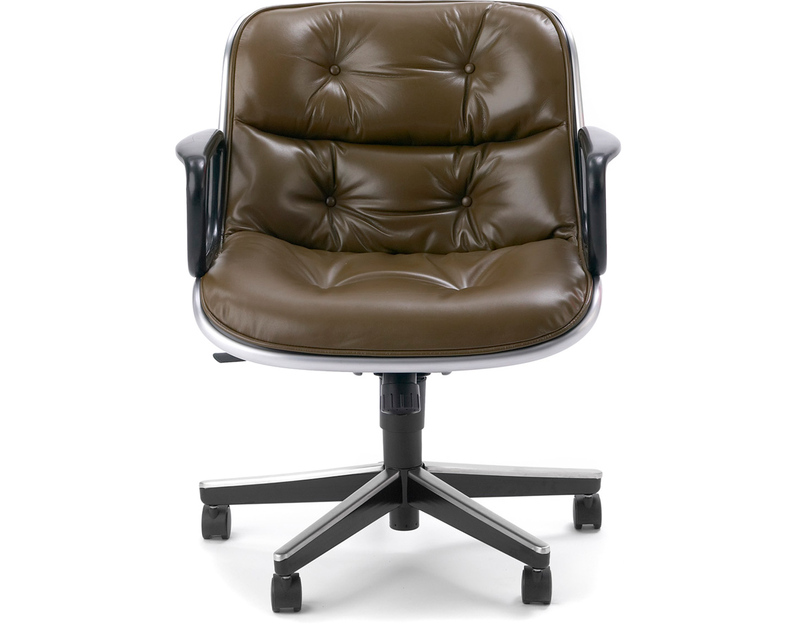 Offered in a variety of luxurious fabrics, leathers and finishes, the versatile and extremely comfortable chair features a waterfall front, thick tufted upholstery and a signature aluminum rim. 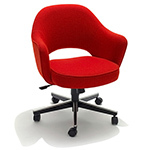 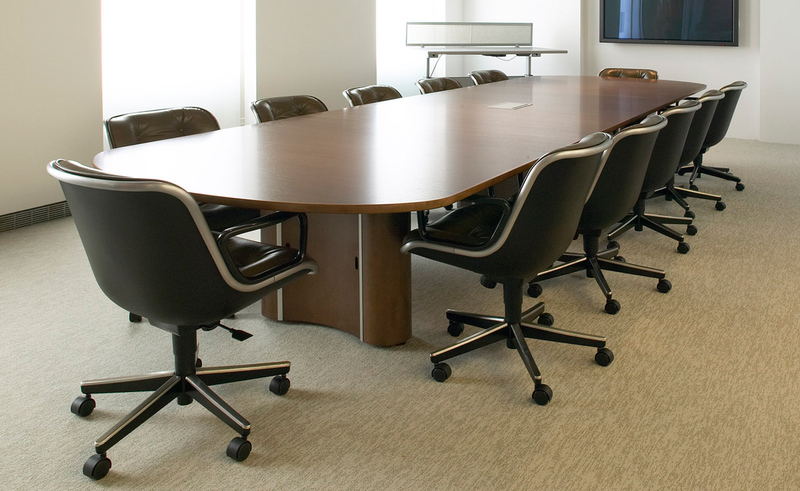 The Pollock chair is the perfect choice for conference rooms and private offices as well as many other environments. 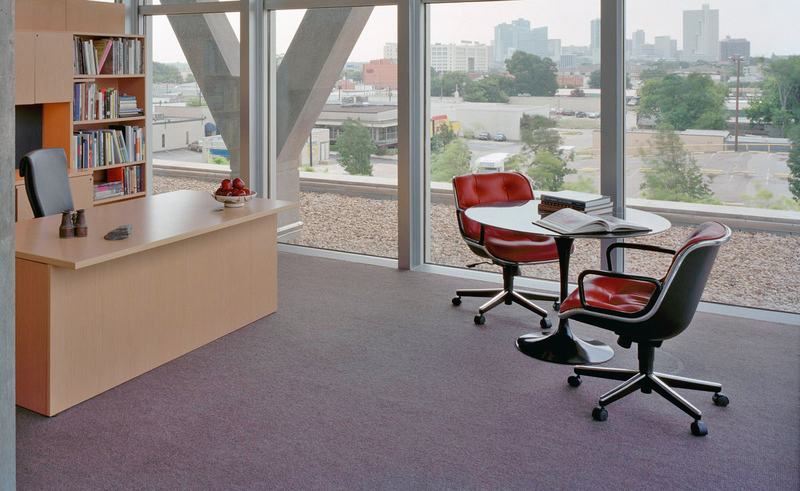 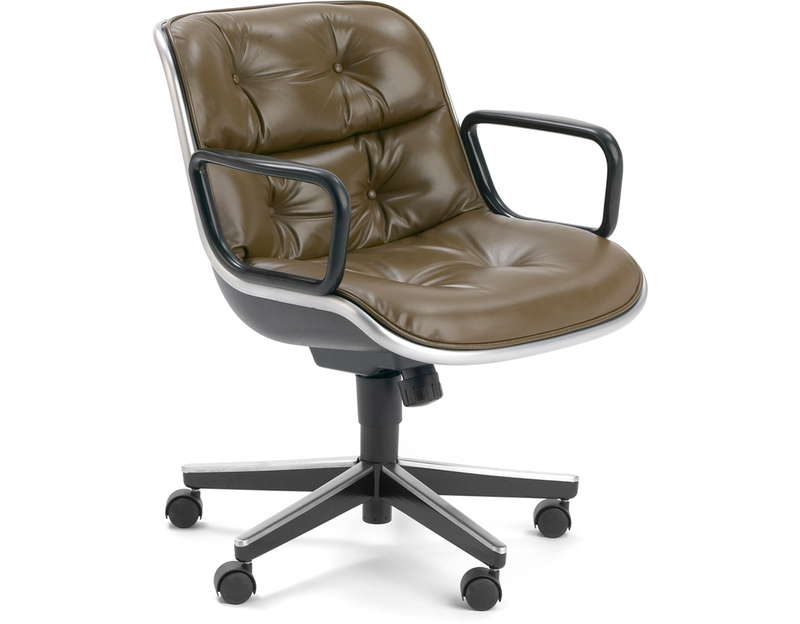 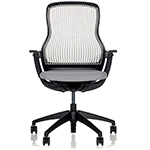 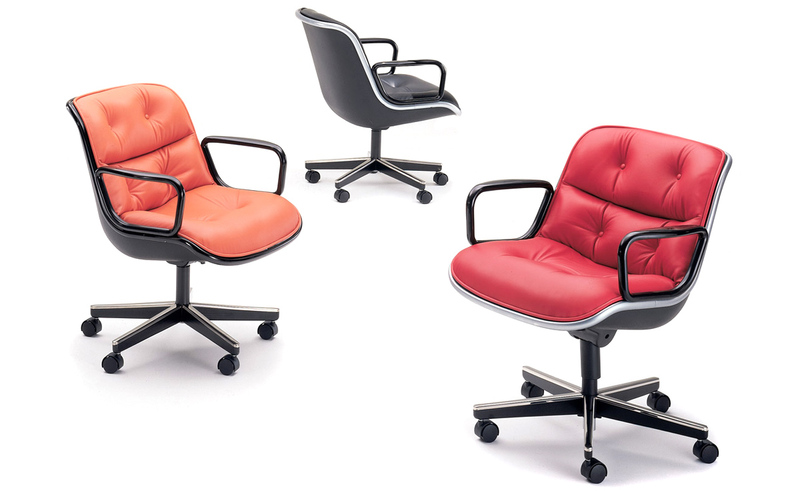 The Pollock executive series features 360 degree swivel, tilt with tilt tension and pneumatic seat height adjustment. 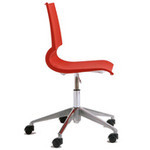 This series is available with or without arms in your choice of polished or satin aluminum base. 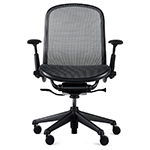 armless: 23.5" w | 28.25" d | 31" - 36" h | seat: 18" h - 23" h | 41 lbs. 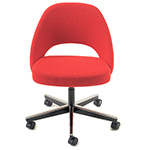 arm chair: 26.25" w | 28.25" d | 31" - 36" h | seat: 18" h - 23" h | 44 lbs. 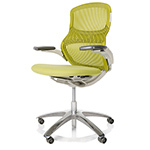 $1,987.00 + plus shipping in the continental U.S.